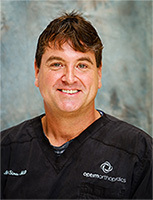 Specialties: Dr. Mac Sims Hewatt McGraw of Sims Orthopedic Spine Evaluation Cervical IME Lumbar Examinations Georgia Doctor. Orthopedic Surgery. Spinal Surgeon. Specialties: Orthopedics, IMEs, Upper and Lower Extremity. 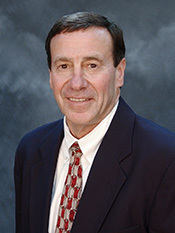 Arthroscopic Surgery and Sports Medicine. 40 years of orthopedic surgery. Remembering former member George O. Waring III, MD, FACS, FRCOphth, was more than an ophthalmic surgeon and innovator. He was a friend, a mentor, a teacher, and an inspiration to those who knew him. Dr. Waring, who performed the 1st LASIK procedure in the United States in Atlanta, died 1-27-2016 following a stroke. He was 73. Address1: DBA Urgent Care & Occ Med. Address1: 1115 Mt. Zion Rd. Address1: 6010 Lakeside Commons Dr.
Address1: 6285 Garden Walk Blvd.